KSSC is a small cap company that has been on our radar for a long time. Even since their IPO, we already liked this company. 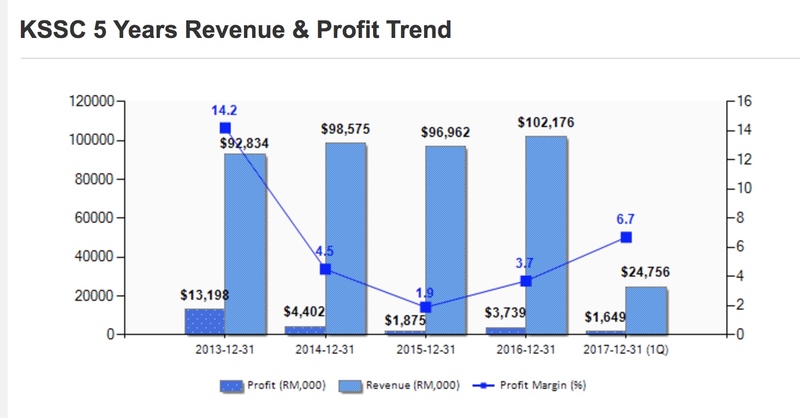 Of course, since their IPO back in 2010 until now, it has been facing declining profit margins and sideways growth in revenue. This was why we were not too bothered. 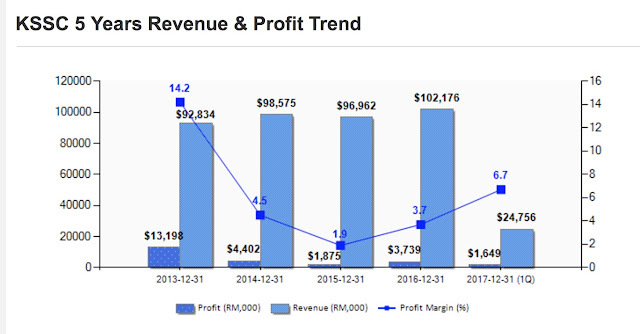 However, since bottoming out in 2015, KSSC started to slowly improve their earnings specifically their profit margin. This past year, KSSC showed very good improvement YoY as well As QoQ. 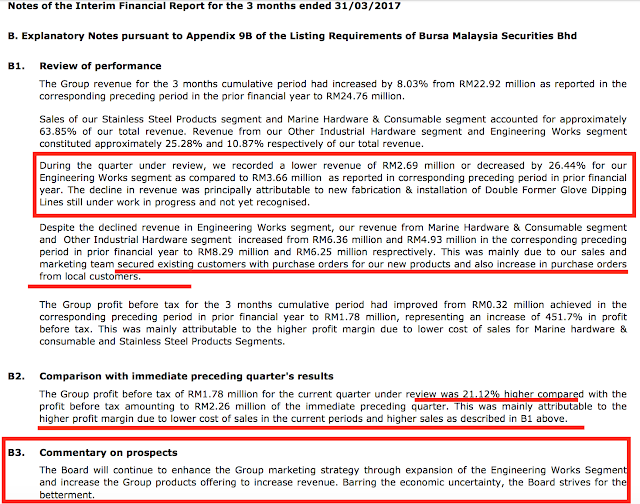 Even during the weakest 1Q, they managed to deliver profit of RM1.5 million on the back of RM24 mil revenue. KSSC checks our boxes in terms of many fundamental metrics indicator. Let me show you all one by one. The improvement can be seen in the past 1 year through the topline and bottomline simultaneously which is quite comforting. This potentially is due to fall in the raw material price which improved the margin. 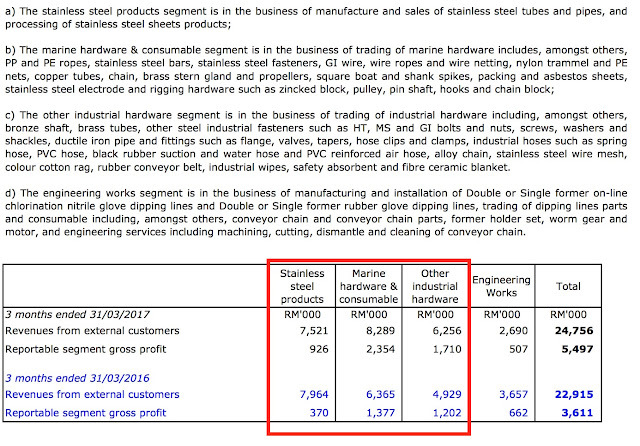 Of course the improvement in sales purchase orders also helped with the topline. So this is not purely a margin gain. 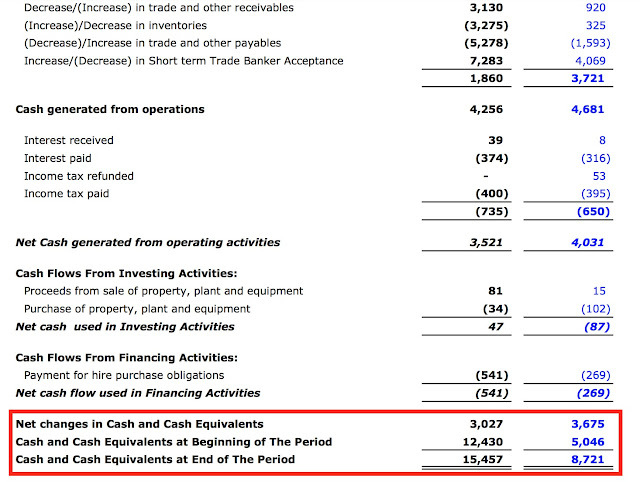 We also like KSSC because it is a net cash company with strong balance sheet. 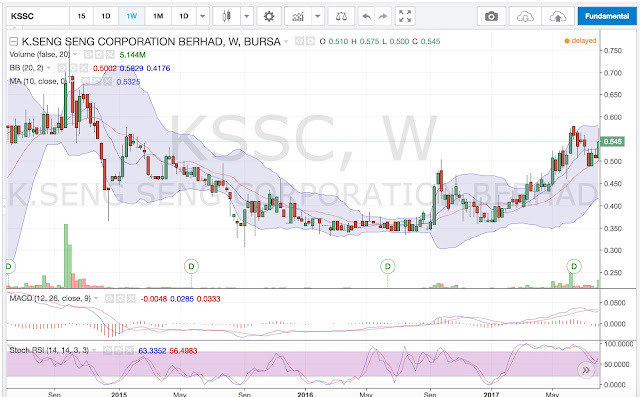 The market cap of KSSC is RM 52 million yet cash holding amount close to RM15 million and doubled YoY. 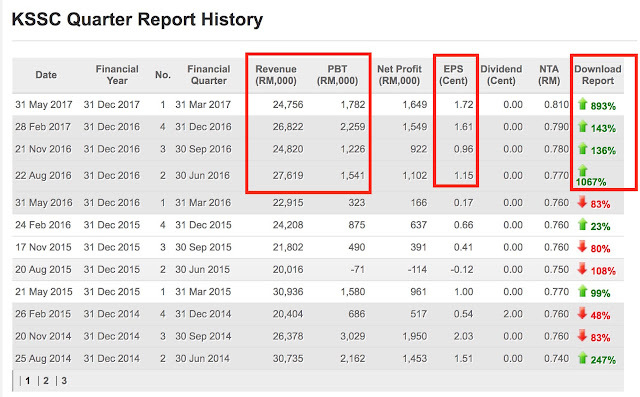 This also led to steady increase in dividend distributed back to reward shareholders. Only downside is dividend declared is once a year which is what we dont like about KSSC. KSSC is actually a hardware trading and distribution company more than anything else. Some say it is a building material company, some say it is a steel company which are common misconception. 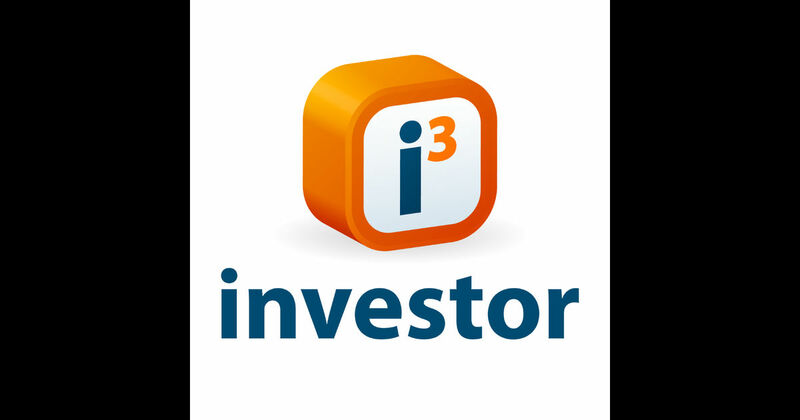 Actually it is also because the company does not have an official website or Investor Relations page. Hence it is quite an under the radar company away from the limelight. But this is exactly the kind of company we like to look at. 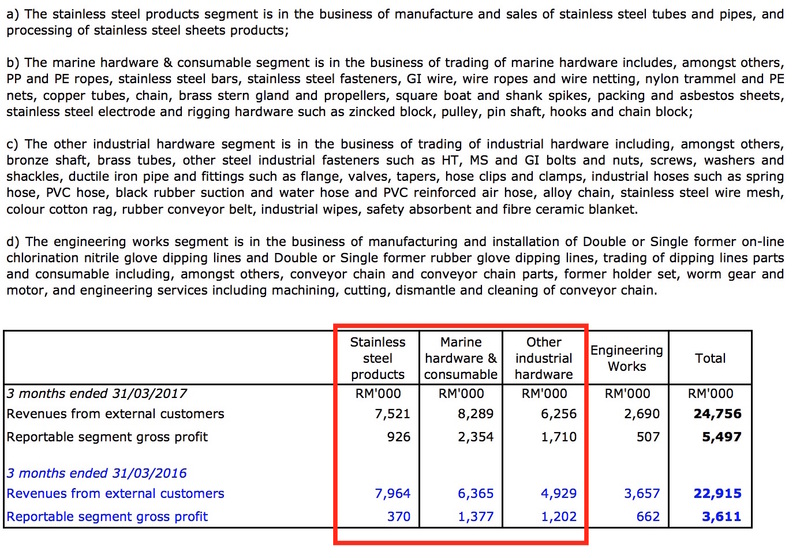 Here you can see the main revenue contributors are the stainless steel, marine hardware and industrial hardware segment. 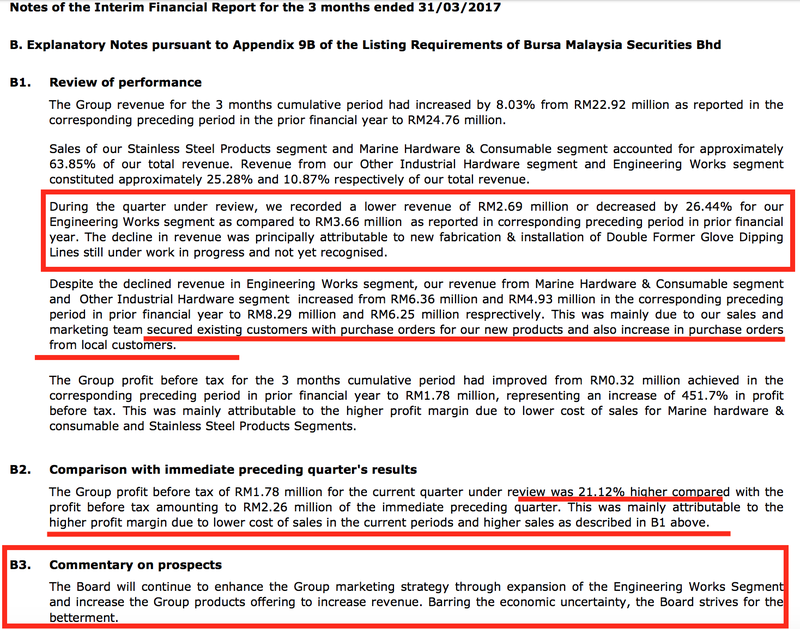 The management also clearly shared their business improvement due to lower cost of sales and increased in sales orders following the renewal with existing company as well as new orders. Of course there is a dip in the engineering works segment. However, from the message in the annual report, it would seem that this work in progress may commence contribution soon. If that happens, KSSC will perform even better moving forward. 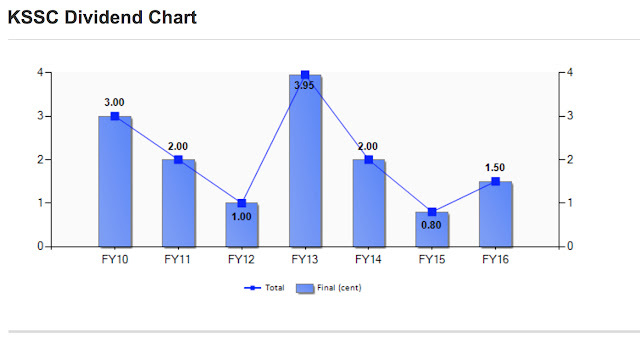 Despite the improvement in revenue and profit, the valuation of KSSC is currently undemanding. 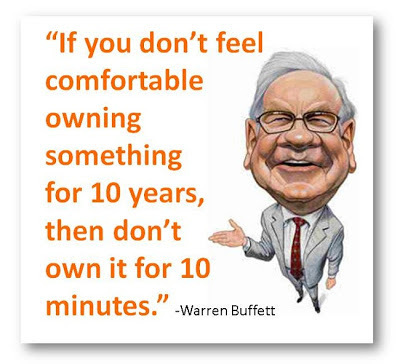 In fact, we deem it undervalued. 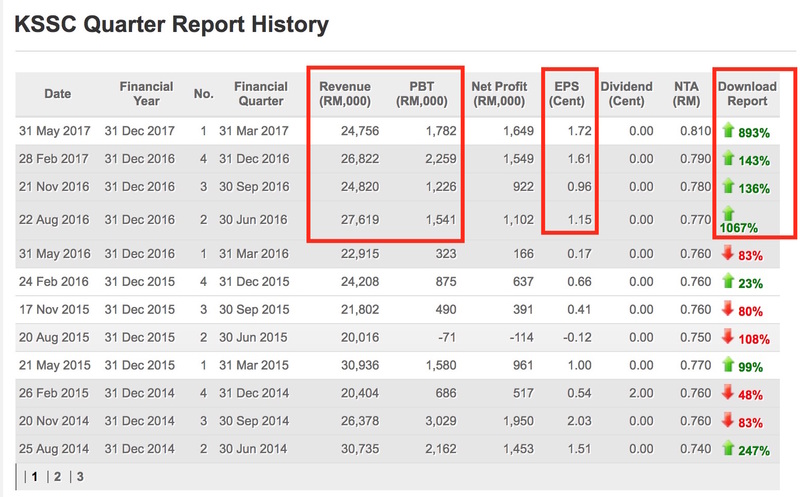 The NTA is 81 sens, with a DY of 2.8% coupled with net cash close to 0.28 per share and at current share price of 52 sens, the PER is only 9x. We deem the fair valuation to be at 12.5x multiple taking into account of the DY and net cash position plus improvement in topline. As such, our initial valuation of KSSC would be 68 sens. 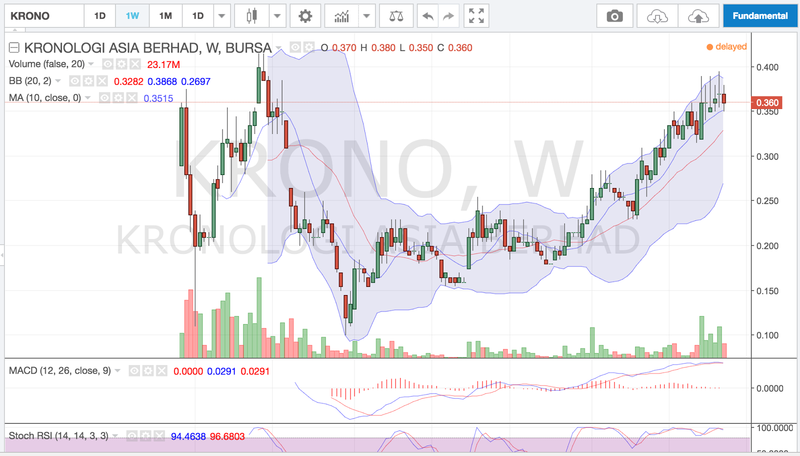 Looking at the chart, the share price is at a healthy level for entry as well. Barring unforeseen circumstances, we like KSSC as our next value pick.